A newly proposed mixed development by Irama Sinergi Development Sdn. Bhd. at Bukit Minyak. Strategically located along the ever-bustling Jalan Permatang Tinggi, about 10 minutes drive away from Juru Auto-city. 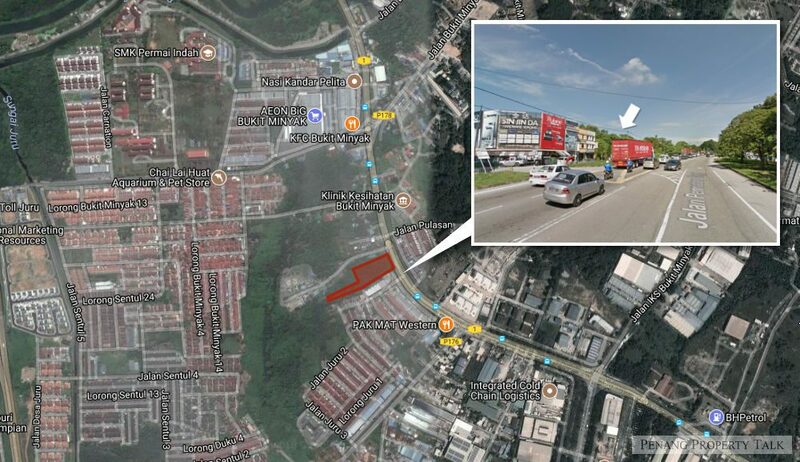 It is just a stone’s throw away from AEON Big hypermarket, right opposite Taman Pulasan. Project is still pending for approval. More details to be available upon official launch. Developer : Irama Sinergi Development Sdn. Bhd.